We live in a world that is built on relationships. Whether it is human to human, human to animal or animal to animal, relationships matter. You can either have a peaceful relationship or one ridden with conflicts. Whichever type you want will depend - in most cases - on you. There are relationships that you have to work hard...no...Let me rephrase that. You have to work hard to make relationship work. But there are some you have to work even harder to make it manageable. The reality is that we are different people. We have our own individual idiosyncrasies that sometimes rub others the wrong way. One of my priorities over the past few months has been building relationships mostly with our stakeholders. We have different stakeholders who have their own perception of what my team's role is or should be. The new structure and focus on different ways of working had ignited anxieties of their needs not being met. Some stakeholders have not been clear about who does what in the team and how they would work with us. So the expectation from them was quite high. to understand what their team goals are and their vision for our mutual business partners - the countries we work in; this would help me to know areas of alignment so that I could focus on that in our relationship. People are prone to engage more when what you are saying is relevant to and for them. to hear their feedback on how they had been previously supported by members of my team and what they would like to continue; this was to make them feel heard and in case there were some unresolved issues I know what problems I have to deal with. to highlight the roles and responsibilities in my team with particular emphasis on those roles that are directly supporting them; this was to address any lack of clarity in this area. to find areas of collaboration with a view to provide better service to our mutual business partners and enable closer relationship between the two teams. The outcome of these meetings included some actions for example regular catch up meetings to keep each other informed on progress, share relevant information and initiatives. Getting the relationship started was the first step, the next step now is to build trust and this will only happen when both sides do what you have agreed to do. Now, this is where integrity comes in; keeping my word or proactively informing when I would not be able to do what I had promised. Key lesson is take the initiative to start building relationships with your key stakeholders/partners. 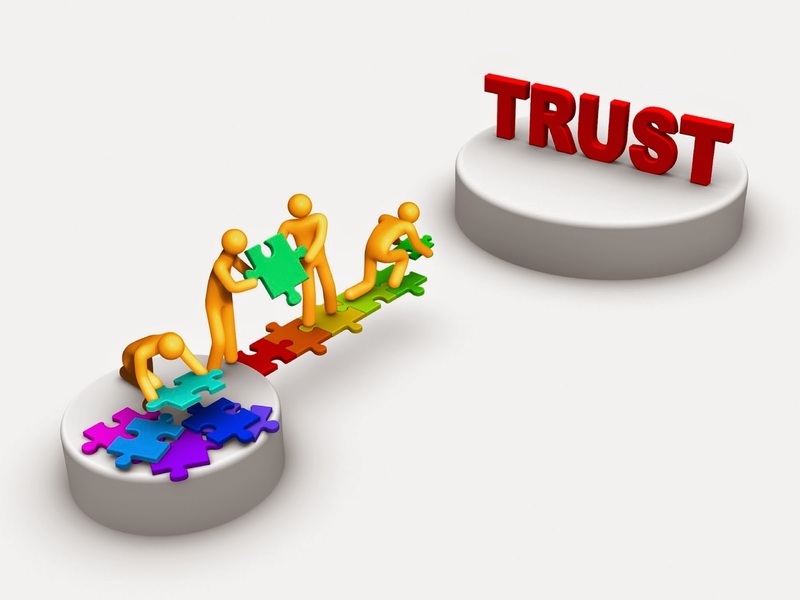 Know that it is a journey and on each step of the journey communication and integrity helps to build trust.